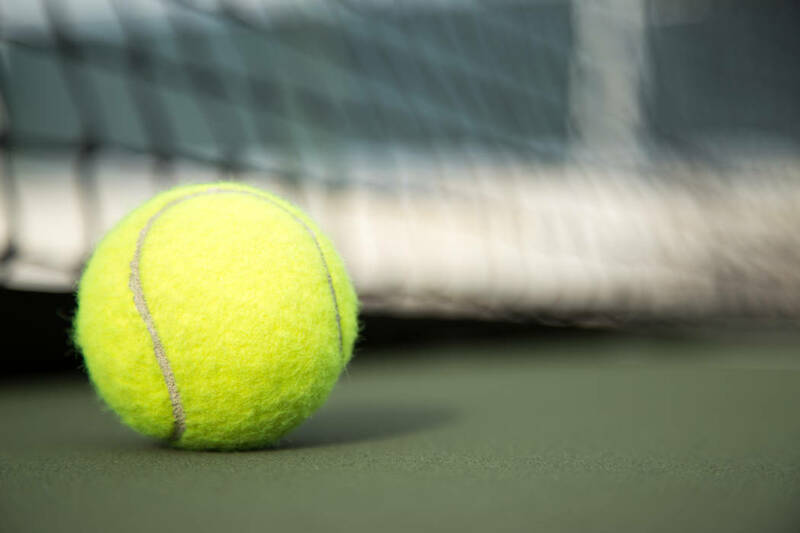 Alexandr Cozbinov, Courtney Lock and Jordan Sauer each won a three-set singles match for UNLV in its 4-3 loss to Brigham Young in a nonconference men’s tennis match Monday in Provo, Utah. Cozbinov, ranked 85th nationally, downed Sean Hill 7-6 (1), 4-6, 6-2 at No. 1 singles, and Lock beat Jeffrey Hsu 1-6, 6-2, 6-1 at No. 2. Cozbinov and Lock trailed Hill and Hsu 6-5 at No. 1 doubles, but the match was not completed. Sauer defeated Matthew Pearace 2-6, 7-6 (2), 1-0 (10-6) at No. 6 singles in the only other victory for the Rebels (9-7). The Cougars (14-3) won both completed doubles matches, with John Pearce and Ben Gajardo topping Clayton Alenik and Eric Samuelsson 7-6 (2) and Matthew Pearce and Jacob Tullis beating Sauer and Ruben Alberts 6-4.